People may have seen this Super Bowl as boring or even forgetful, when it was actually incredible. I can understand why viewers did not find the game entertaining. It was almost as tense and frustrating for us as it was for the players, as the defenses kept blowing out the match before the offenses could light the fireworks. While today’s casual viewers wanted to see high-scoring offenses do their thing, in the scheme of NFL history it was the defenses that made this game memorable, even legendary. The winning defense put on the most dominating performance since Super Bowl III, played 50 years ago. But there are significant differences. Sunday’s teams were pretty much even when it came to professional experts picking the winner. 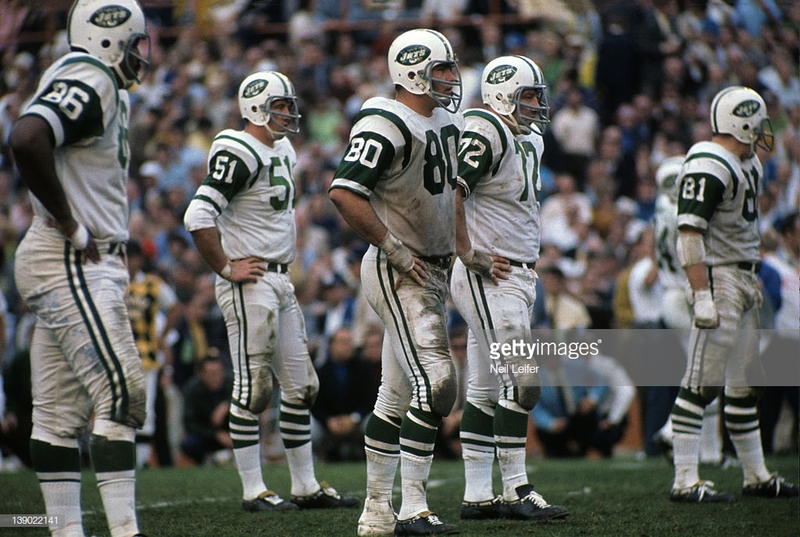 After blowouts in the first two Super Bowls, nobody picked the NY Jets from the upstart AFL to upset the NFL’s Baltimore Colts, which earlier that season were being called the Greatest Team in NFL History. But the Jets victory was not nearly as impressive as the Patriots’, because several of their opponents were playing with significant injuries, and they were facing a backup quarterback. 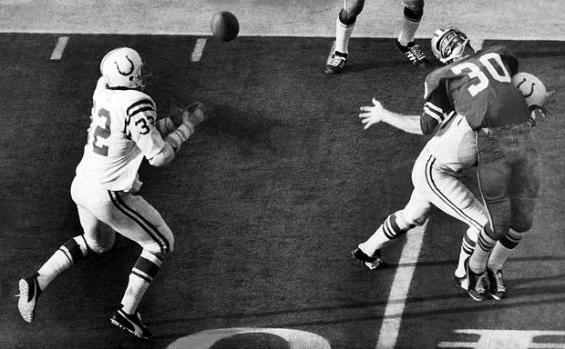 The Colt’s only points came late in the game when hobbled John Unitas came off the bench in a last-ditch effort at a comeback. The Rams had the second highest scoring offense in the league this season, with all their stars but one in good shape yesterday. The Patriots shut them out in the first half, with but two First Downs, and held them to 3 points total. 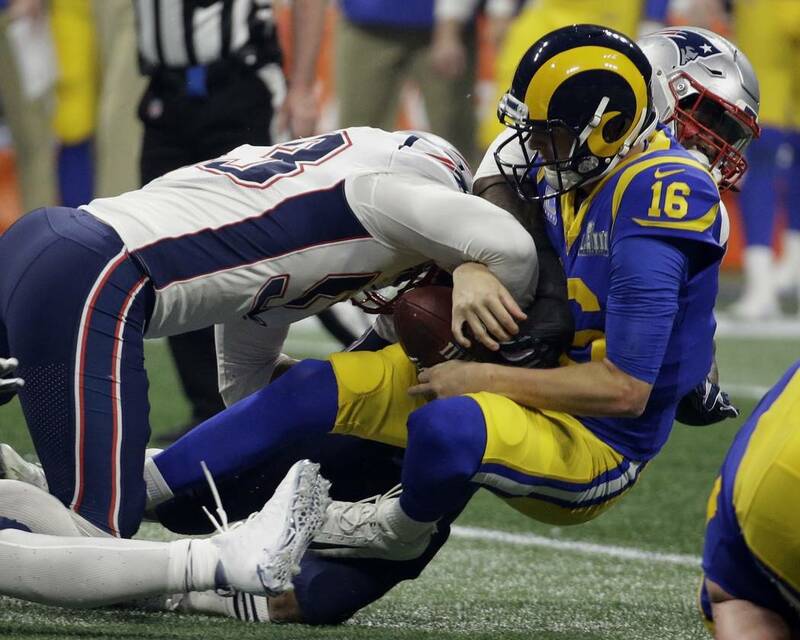 The victory was achieved in the boring and forgettable trenches, where continual penetration from New England’s front seven allowed no time for the Rams’ complicated trickery to unfold, forcing LA to resort to traditional plays. It’s not that the Rams “didn’t show up.” The Patriots took the Ram’s usual game plan away from them. LA’s defense was almost as impressive as New England’s, until the end. That’s when the boring and forgettable preseason conditioning paid off yet again for the Patriots. Their defense had just a little more gas left in the tank, and their offensive line gave their quarterback the time to make the key throws he couldn’t earlier in the game, and then they split open the Ram’s Fearsome Foursome like a melon for the winning touchdown run. Finally, the Patriot’s pass rush actually got better on the Ram’s very last drive, despite the refs not calling the blatant Offensive Holding, which got worse and worse as the game went on. The only other time both defenses were so dominant and disruptive in the same Super Bowl was Super Bowl V, which is often accused of being the worst Super Bowl, the sloppiest, etc., when it was really two ferocious defenses making two good offenses look bad. The MVP was the middle linebacker for the losing team, the Cowboy’s Chuck Howley, even though it was the victorious Colts’ middle linebacker, Mike Curtis, whose interception set up the winning field goal. 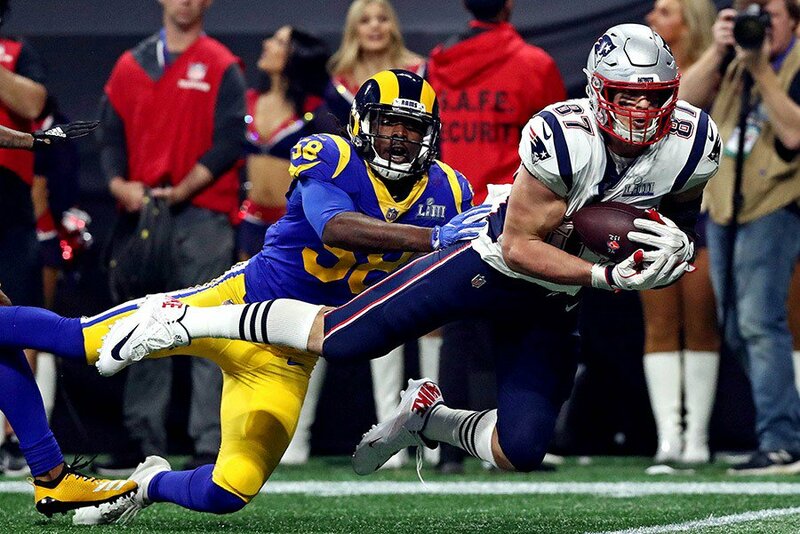 While I can appreciate that Julian Edelman’s 10 receptions were one short of Jerry Rice’s Super Bowl record, it seems to me that there were more-valuable players on the two defenses of this particular game, with at least three playing for New England who had more to do with the Rams losing than Edelman had to do with the Patriots coming out on top. 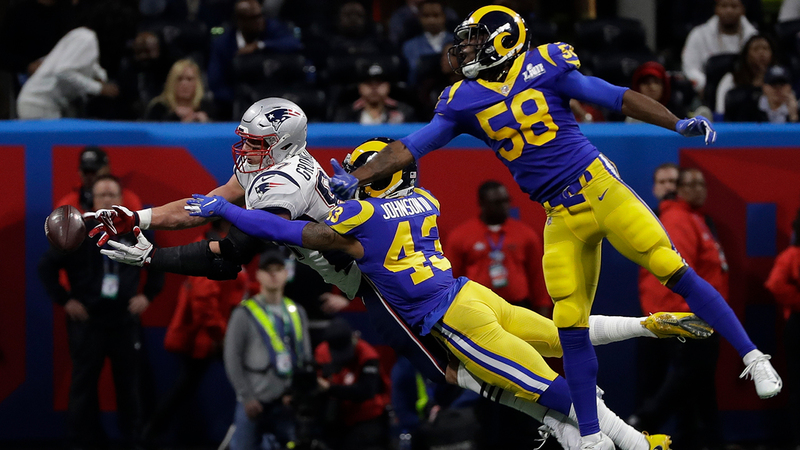 Super Bowl LIII was like a heavyweight prize fight of two dominant defenses shutting down two famous offenses, each making the opposing star quarterbacks seem “off” or “not themselves.” On TV, we saw passes not getting to where receivers were. We didn’t see the cornerbacks and linebackers disrupting timing routes so the receivers weren’t getting to where they should have been. And so the defenses kept blowing out the match to the fireworks – until Tom Brady’s last rocket took off on course and landed in Gronkowski’s hands, in the only little window it could have, due to the triple-coverage. It was one of a handful of offensive plays from either side that succeeded, and it was the most important. There will never be scripted drama quite like that. And anyone who thinks that can happen by the refs or the league “fixing” the Patriots’ victories should just keep their mouth shut so all the stupid doesn’t fall out. And so, Tom Brady got his sixth championship victory, in eighteen seasons. He only needs one more to tie the GOAT. 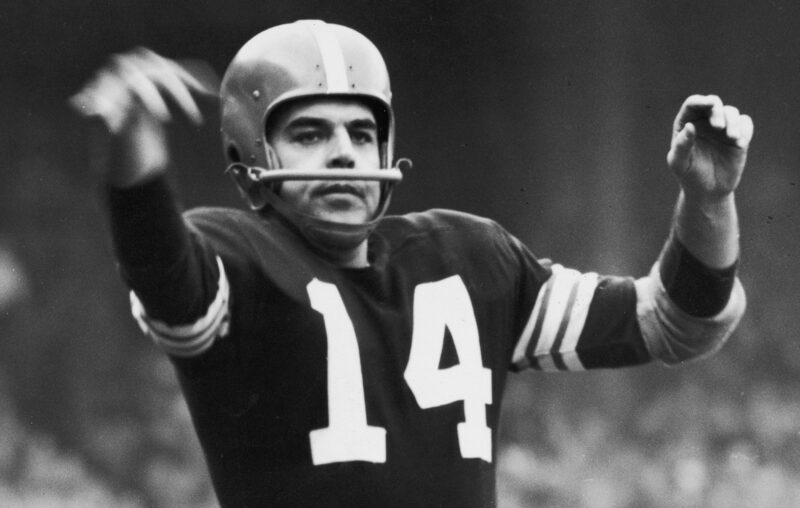 Otto Graham played professional football for 10 seasons and took his team to the championship game every year, winning seven of them. This was in an era before the ball was reshaped for more accurate passing, and still he set records not touched until Joe Montana was playing with rules that gave receivers much greater advantages while running routes; not to mention the coddling of receivers that goes on in Brady’s era. For his time, Brady is indeed amazing. But with the pro-offense rules they have these days, it is the defensive performances in this most-recent Super Bowl that make it truly incredible, even legendary.